Look out! 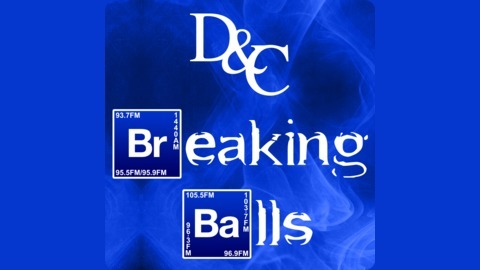 WEEI's Dennis, Callahan & Minihane have their own podcast. 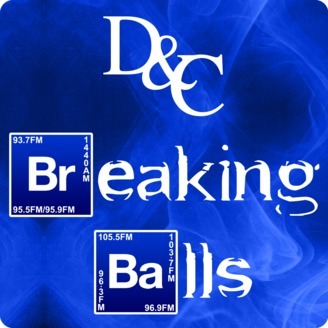 Tune in each week for stuff that doesn't make the live show or a deeper dive on other topics. Curt Schilling is ready to unload on Red Sox ownership and talk about why he'll never do any favors for the team until a new ownership group takes over. Gerry also presses him on his upcoming political career, and the double standards at ESPN.